This idea is so brilliant and so fun! 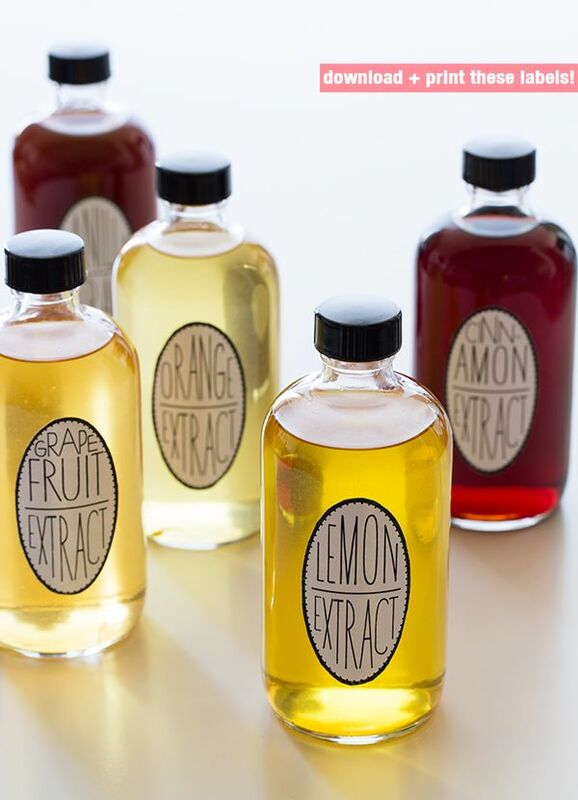 These extracts would make an amazing gift, and you could say that you made it! What’s better than that?